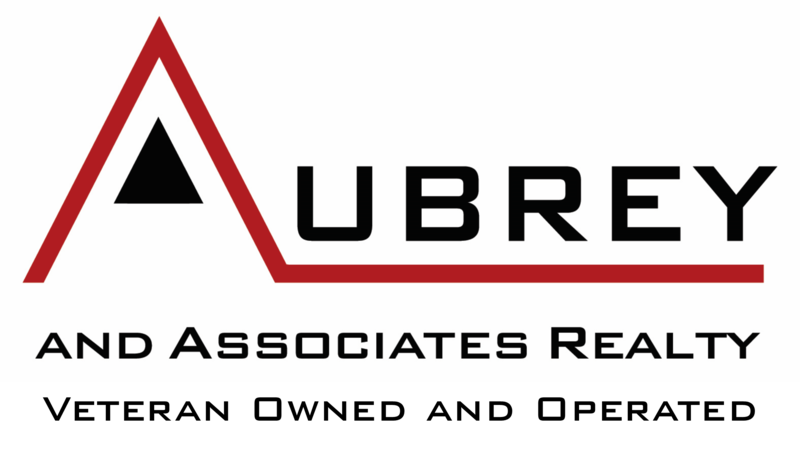 Aubrey and Associates was built with the idea of offering great training. We offer Individual Mentoring, group training, Continuing Education, Webinars, Workshops. Our training focuses on Lead Generation, Technology, and How to keep your cost down. We offer a one on one mentoring / coaching program. This is not a one size fits all, this program is designed to help you with your specific wants, needs and goals. SOI business is the easiest and the most common business in the industry. The irony is most agents spend all their time and money on everything but their SOI. We offer a comprehensive SOI Marketing Solution, that is designed to generate referrals from your SOI and Past Clients. We have developed a program that takes the best from kay-dub, Brian Buffini, Mike Ferry, By Referral Only. The best part is the company does the hard part for you. Popular definitions: Doesn’t want to pay a commission, or work with an agent. Someone that wants to sell their home so bad, that they are willing to spend money advertising to inform you. For Sale By Owners can be a lucrative source of income. Requires you to be highly skilled, highly disciplined and requires a healthy self esteem. Part of the skill is knowing your dialogue, they will hit you with objections and if you cannot handle them by knowing what to say you are toast. The trick is to call as many as you can and go for appointments. But you always want to determine their why, when and where. I have learned through many coaches such as John Furber and many other great coaches. It is all about the why, when and where. It boils down to this, if the why is strong enough then they will do what it takes. It’s all about their motivation, the pain of not moving has to become greater than the pain of moving. If they will not give you an appointment and you are clear that they are highly motivated, then you put them in an aggressive follow up system. Someone that wants to sell their home, wants to pay you a commission now understands they cannot overprice their home. Expireds are another lead source that requires skill, discipline, and a healthy self esteem. You can call an expired listing and they can be a little, let’s say, annoyed at the agents calling them. Remember they are not annoyed at you personally, they are annoyed at the fact their house didn’t sell. The fact that they really want or have to move and their home did not sell is reason enough to be annoyed. This requires calling many and knowing your dialogue. They will will present objections to you and if you cannot handle them you are toast. The good news about expired listings, unlike FSBOs, is that they already listed and are willing to pay a commission. They will also appreciate the difference a professional makes. Getting the contact information for expired listings varies from MLS to MLS. To do it manually requires you to run a report, cross reference the property address with the county record to see who the owner is, then look up their phone number. Or you can use a service that will do a lot of the do all the cross referencing for you. The amount of time saved is immense. The cultivation of land, planting a crop and harvesting. There are two basic types of Farming, Geographic and Demographic. This would be an area of homes ranging from 500 -10,000. How to pick an area? I recommend you start with a turnover ratio, I like to see at least 6-8%. So for a 1,000 unit farm 60 homes will sell in a given year. Your goal is to control 20% of the volume. This can be an owner type, an age group, or a profession. Let’s look at owner types. Non owner occupied, you can go with SFR, 2-4 Plexes… You get the picture here. You can also do the same for out of state owners also known as absentee owners. Age groups such as seniors. The key to this group is to be old school professional, simple business card… They don’t respond to the Peacock stuff. Also why should they consider you? Well because you offer them stuff. For example, divorce attorneys need to know who’s on title, and how much equity there is. So a Quick search on PropertyLanding.com you’ll be able to see who is on title, how much was recorded and when it was recorded. Simply take that amount and quickly run it through an amortization calculator and get a pretty good estimate of what is owed, bang out a CMA and you now bring them great value. Facebook is arguably the biggest game changer. It is the world’s largest social network with over 1.55 Billion users and more than 1 billion daily users. It is ever evolving which means very few have really mastered it. You can get your fair share of the business if you desire. Facebook controls 12% of the $100 Billion dollars spent on marketing and they are committed to increasing that. Their desire to do more means they will create more and more opportunities for you to reach people. We can help you with it, we have people that can coach you, we do hands on workshops and more. Lead Follow Up is probably the most under taught skill in real estate. Did you know that 68% of leads convert after 8-12 contacts. We’re not talking drip emails, we mean actual conversations, it can be text, email, phone, or face to face. But there has to be a two way dialogue. We can help you with this in a big way. We’ll teach you how to prioritize your leads, how often to follow up and what to say. Your Listing Presentation is your greatest asset you can ever have in the real estate business. One of the reasons most people don’t like to lead generate, if they do they’ll have to go on listing presentations. When you become very proficient with your listing presentation, you’ll enjoy going. Setting up automated email drip campaigns. We believe that you should pay the least amount of taxes under the law. 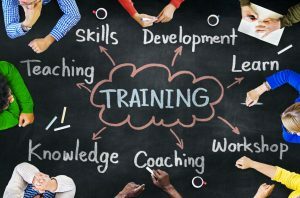 We encourage our agents to incorporate and offer training for it. We teach agents on how to keep their day to day operational expenses low without compromising the quality of services.